Limit 1 user license per company or organization. A valid company email address is required in order to be eligible for the trial. Personal email addresses, (gmail, yahoo, hotmail, msn, 163, rocketmail, ymail, etc) will not be accepted. All fields below are required to obtain a license. Areas of Interest. Please select all that apply. 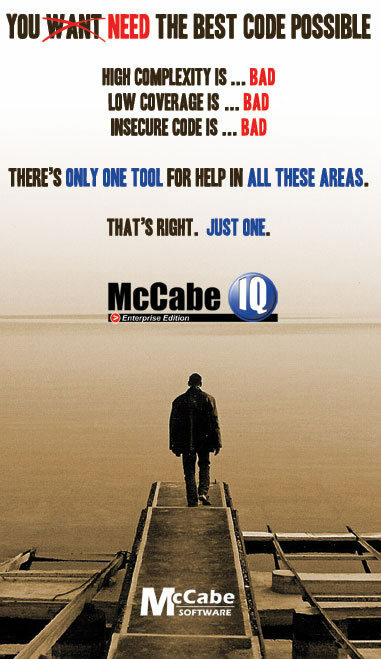 How did you find McCabe Software?